With a star-studded remix of her track "Digi Scale" dropping right at the end of the summer, Atlanta's DJ Osh Kosh cemented herself as an artist to look out for in the ensuing months. 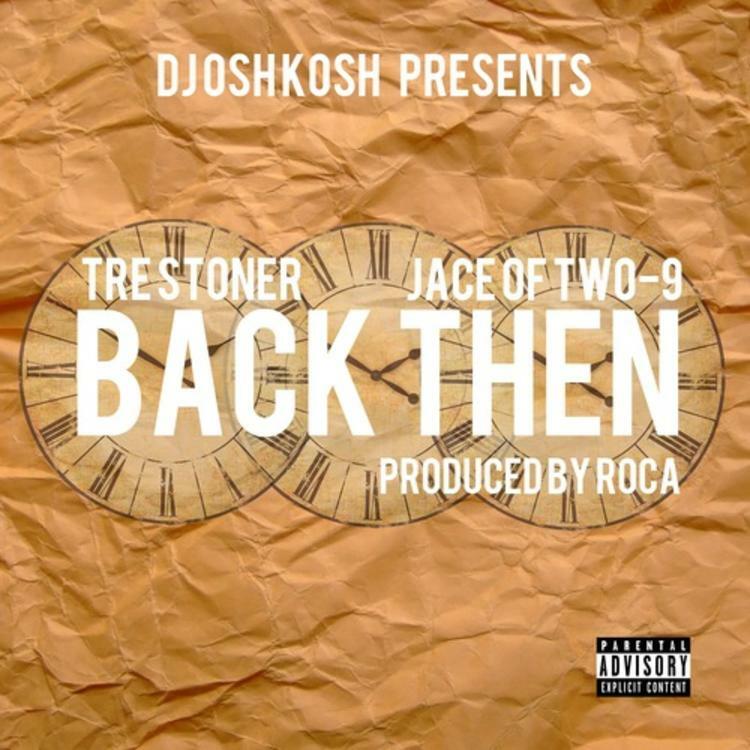 Now, she's given us exclusive access to her new track "Back Then," which features Tre Stoner and Jace of Retro Sushi & Two-9. A trap boomer, "Back Then" features star turns from both of its MCs. Jace, who some have been calling the MVP of Mike WiLL Made It's recent tape Ransom, fluctuates between deliveries with ease while Tre hovers above him with a sing-songy hook. Osh's beat is menacing, spacious and lush.